The fusion of rectangle and circle. 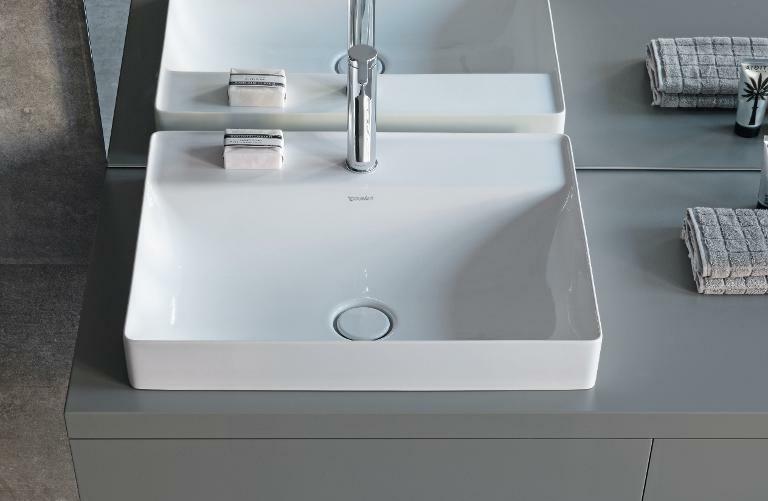 The above-counter basin is also available with a glazed back and all-round rim and can therefore be positioned directly in front of a mirror. 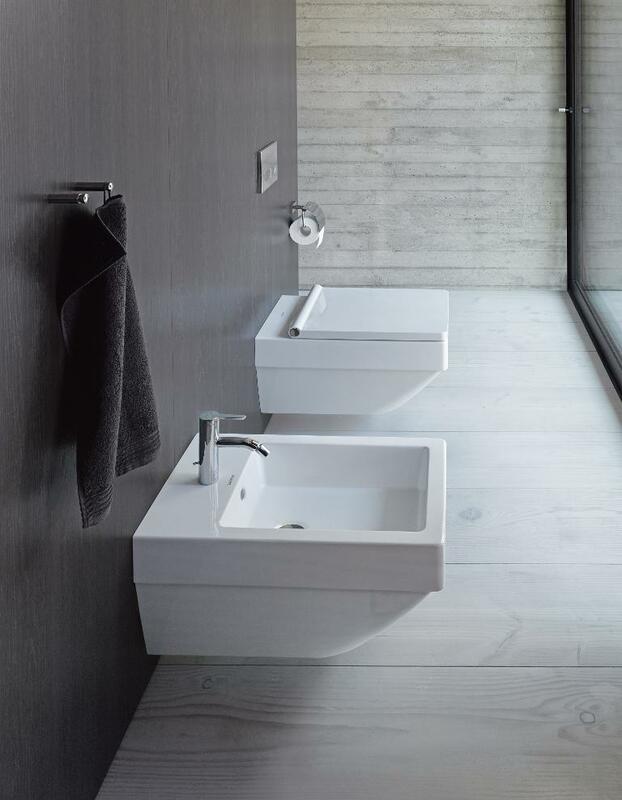 Also suitable for smaller rooms: The subtle shapes of the ceramic and console of the handrinse basin create particular transparency and lightness. 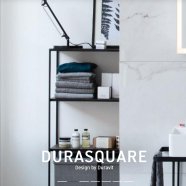 New metal consoles add the finishing touch to the DuraSquare range. 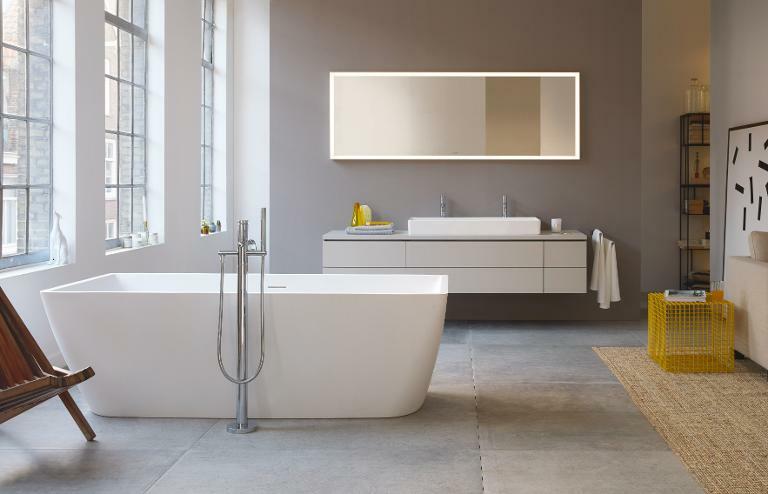 Available in modern Matt Black or Chrome, they lighten the appearance with a cool finish. 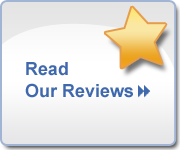 Especially flexible, as height-adjustable and with an optional towel holder on the right or left. 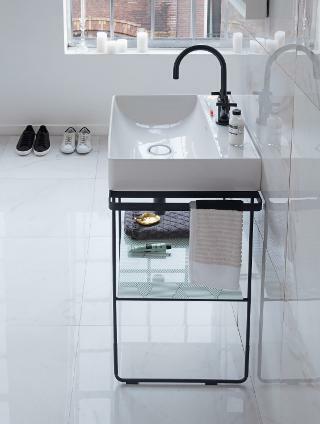 Whether floorstanding or wall-mounted, the practical glass shelf creates even more storage space. The range of different colors can be used to add an individual touch. 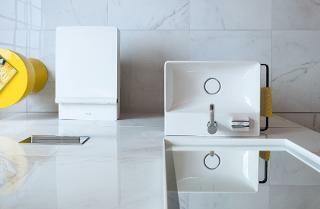 The rectangular basic form of the toilet and bidet in the Vero Air range is the perfect complement. 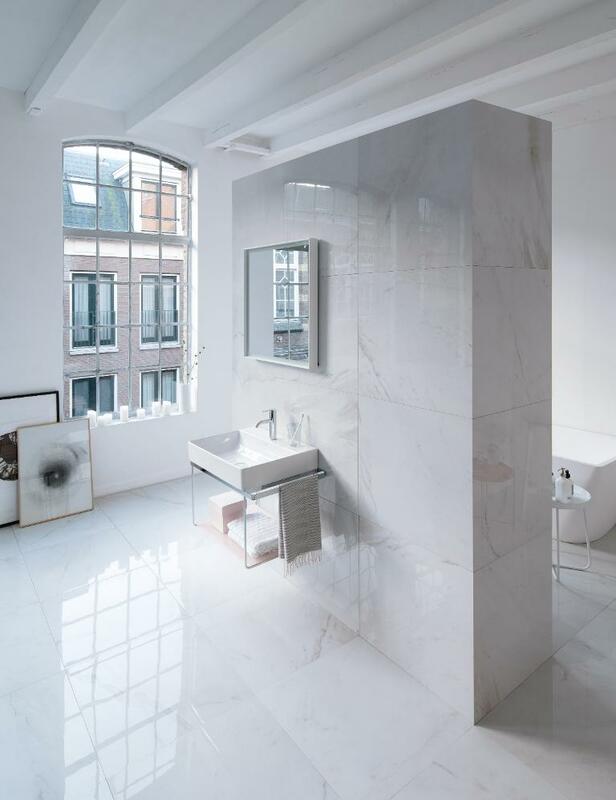 With their precise, geometric basic form, they become a real eye-catcher in the bathroom. 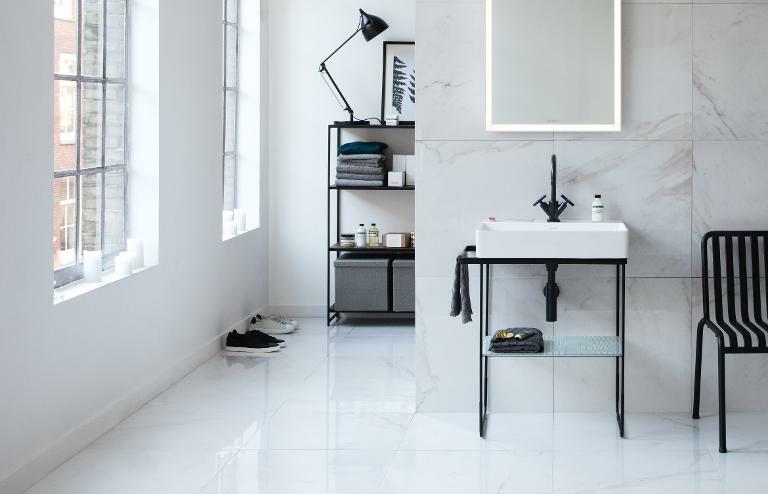 The Vero Air toilet is equipped with Rimless® technology, which enables perfect flushing results for the first time with a rectangular wall-mounted toilet. 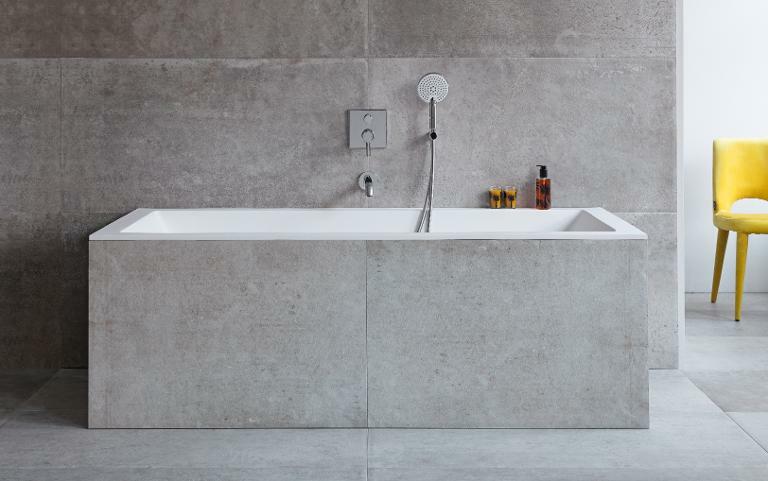 The innovative material DuraSolid® permits the production of seamless bathtubs, as if cast from a single mould. 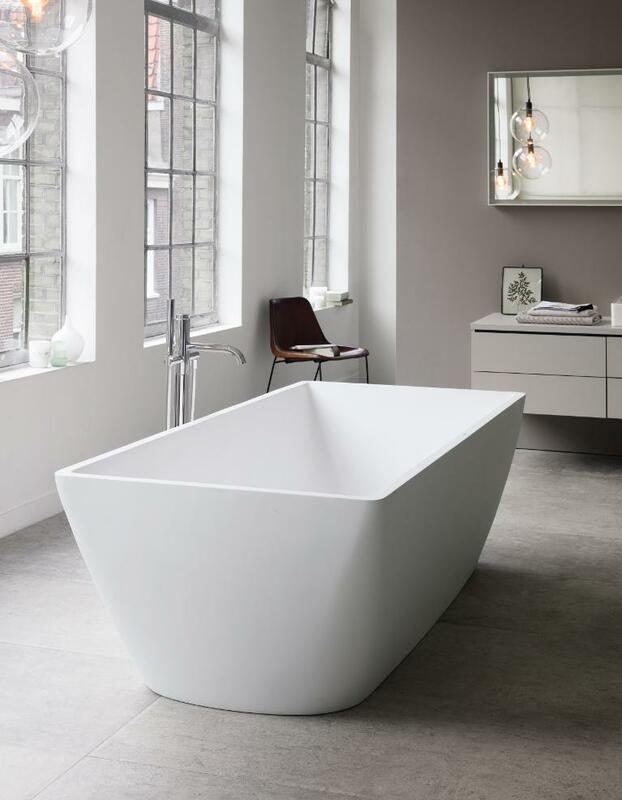 The built-in, back-to-wall and corner versions of the bathtub are optionally available with a cable-driven waste & overflow with Chrome trim. 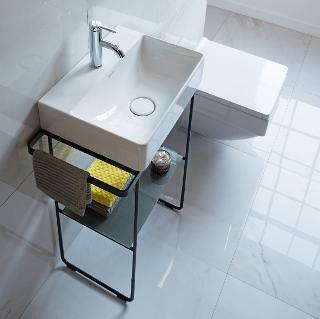 The freestanding version includes an overflow and push-open waste, each in Chrome trim.